We are highly enthusiastic about our new therapist and case manager, Alana Kivowitz, LCSW joining Gateway’s team just before the new year. 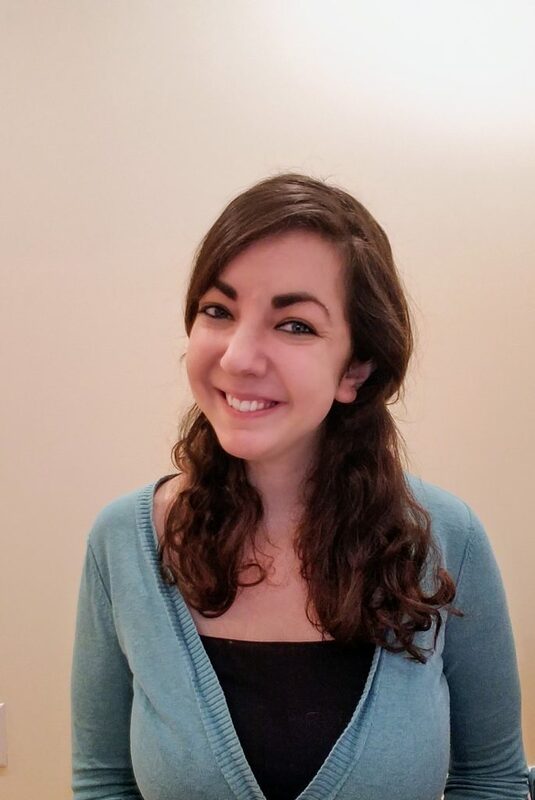 Alana is a San Francisco native who is returning after completing her master’s degree in social work at the University of Michigan, Ann Arbor, where she remained for a number of years working with adults and adolescents in a variety of settings. Her diverse experience speaks to her passion for mental health–from acting as a crisis counselor on SF’s suicide hotline to publishing papers on geriatric depression; from providing therapy to university students to working with children at an abuse prevention center–her clinical interests are far-reaching. She brings to her work a passion for social justice and advocacy, and strives to always remain client-centered and collaborative. Perhaps most significant to the services we provide at Gateway, Alana has quite a few clinical tools at her disposal to meet her client’s individualized needs. She is adept at applying Acceptance and Commitment Therapy (ACT), as well as Cognitive Behavioral Therapy, and has taught Dialectical Behavioral Therapy (DBT) skills groups. We would like to offer a warm-welcome to Alana who, with her compassion and intelligence, is certain to be a great addition to the team.